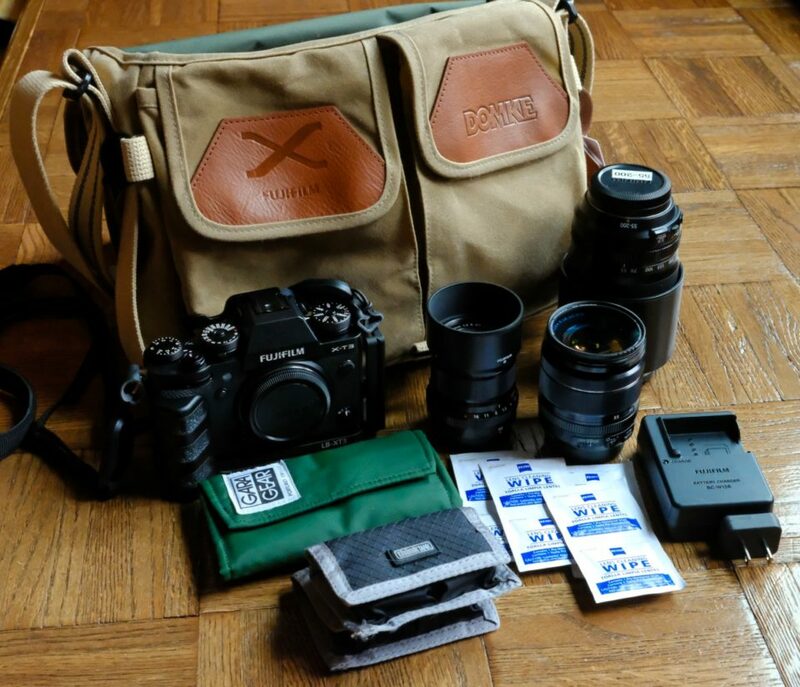 Bill…my X-T3 is resting comfortably in a Domke bag right now after shooting a 7 year old birthday party. 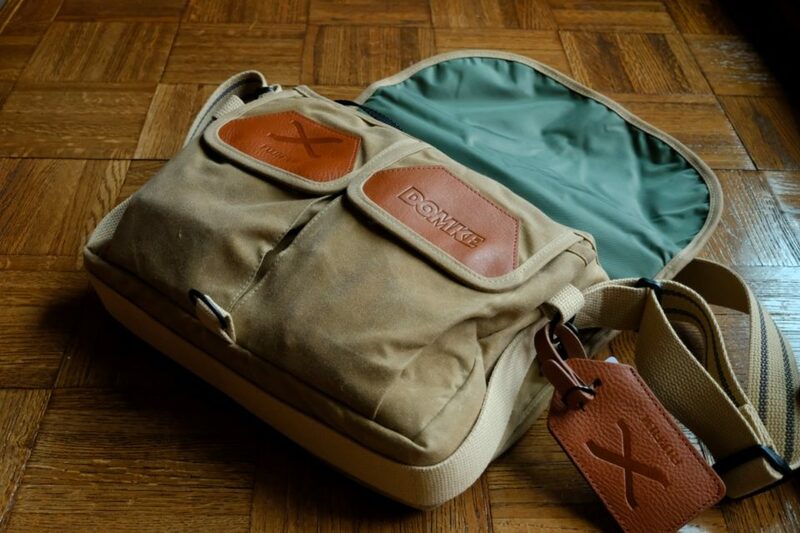 Great bags…I enjoy finding them used…99% of the time they have plenty of life left in them. When you set up a photo shoot up here in Northern North Virginia where we live now…let us know. I would love to ride and shoot with you again. Can’t tell from Amazon or this write up if the bag has inserts/padding for lenses. Yes, it has three padded compartments deep enough to hold a body or lenses up to the size of the 90mm f2 with a hood attached! 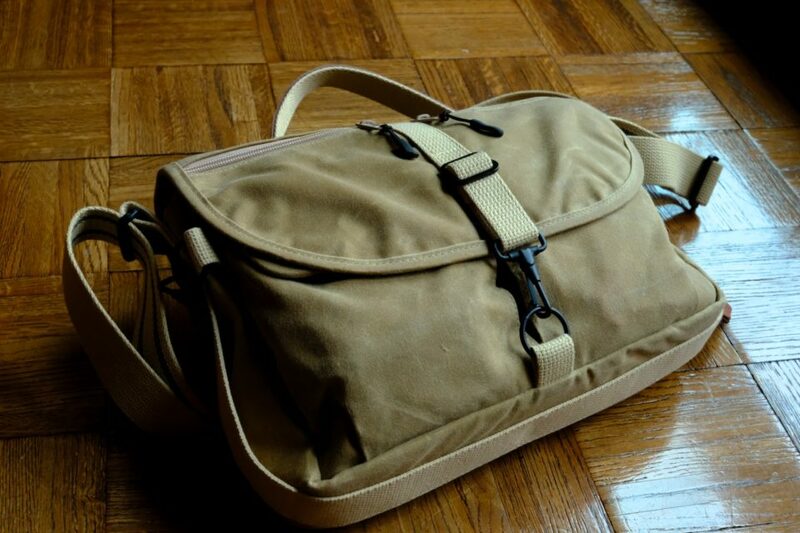 What’s a camera bag? Hardly used one since going mirrorless — routine stuff fits into my carryon! Ditto the bag! Mine came as a gift with the H1. My wife liked it so much, I had to buy her one. These bags have been our go to bags longer than any other (over a year now) – as I, too, “was” a member of the bag of the month club!! So for now, I have decided to keep the bag – and the wife!